 RPA Shine Your Way is program designed specifically for young performers ages 3-8. 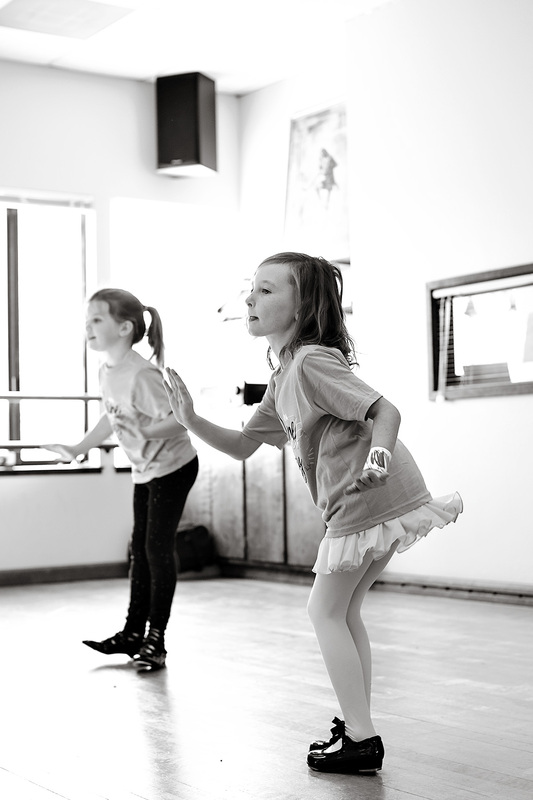 We aim to teach our performers to shine from within. Our classes are fun, positive, and challenging. 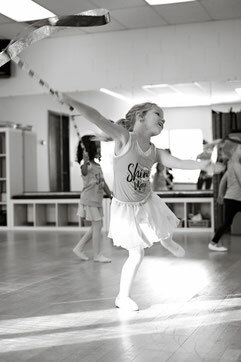 We encourage our students to be imaginative, expressive, motivated, unique, and to shine from within! Students can move through all levels of the program beginning in introductory Rockets classes. Then gaining independence as in the more challenging Dazzlers and completing the program as Sparklers. Each level is catered to the age and ability of the students. 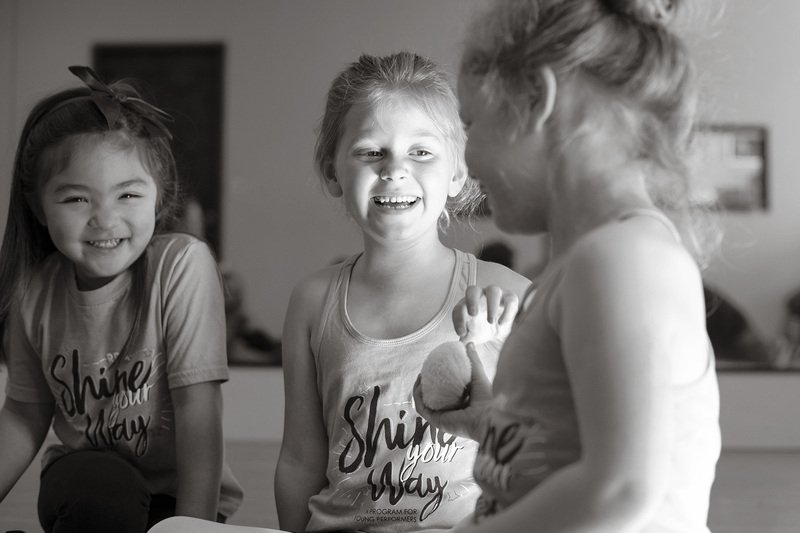 By the time they graduate from Sparklers, students will be prepared and excited to move into our older Rhythms classes. 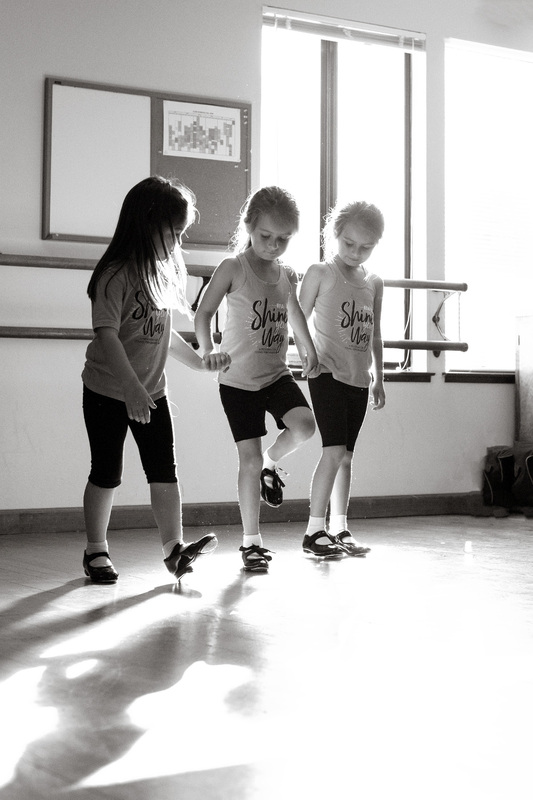 Each session culminates in a special show just for the Shine Your Way students. 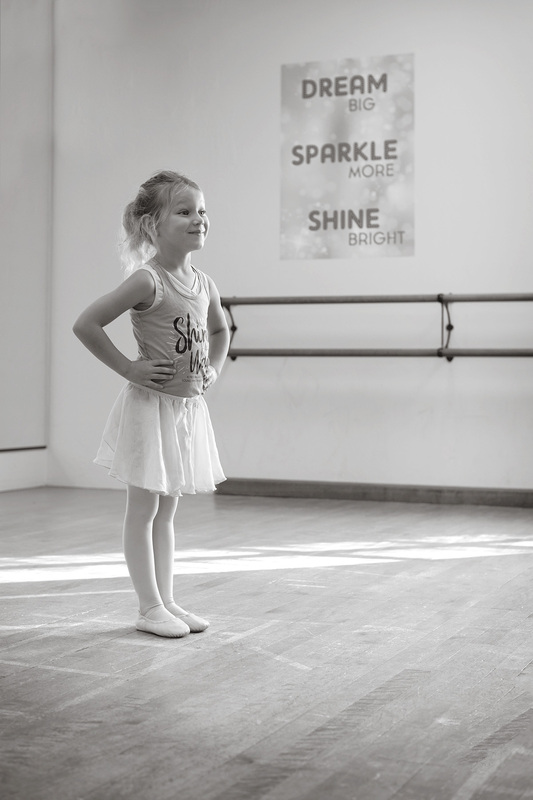 The students will have the chance to sparkle and shine on stage and demonstrate to friends and family all they have learned. 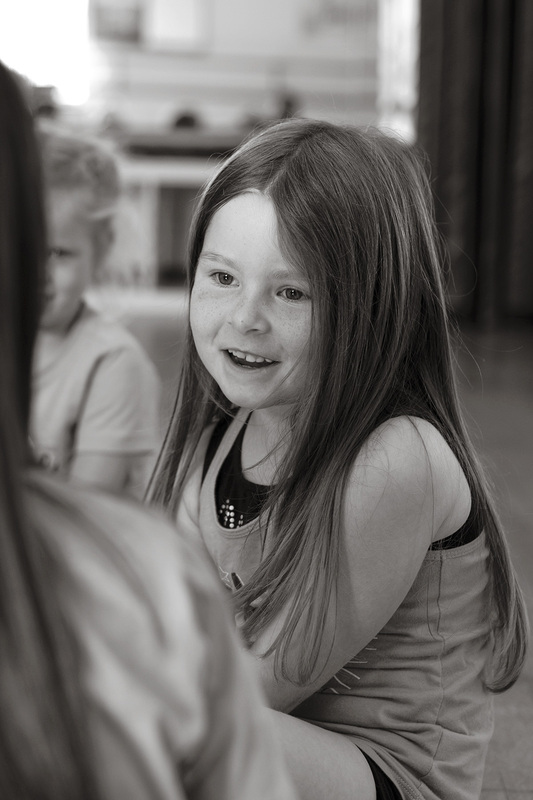 We look forward to introducing your child to the magical world of performing arts! We can’t wait to see them Shine Your Way!  Please read the Shine Your Way Policies, then Register using our links here! SPRING SESSION BEGIN JANUARY 7TH! 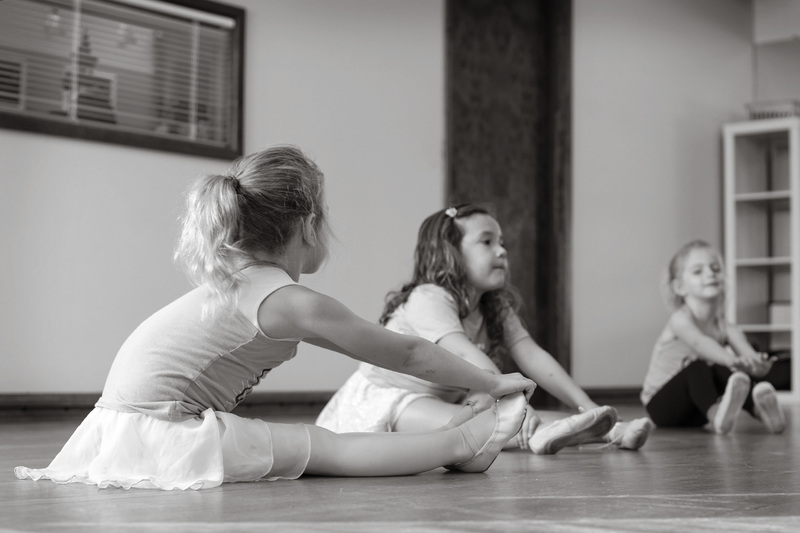 A 55 minute class that introduces beginning tap and ballet steps through games, musical storytelling and creative movement. The class works on gross motor skills as well as taking turns, listening and following directions. 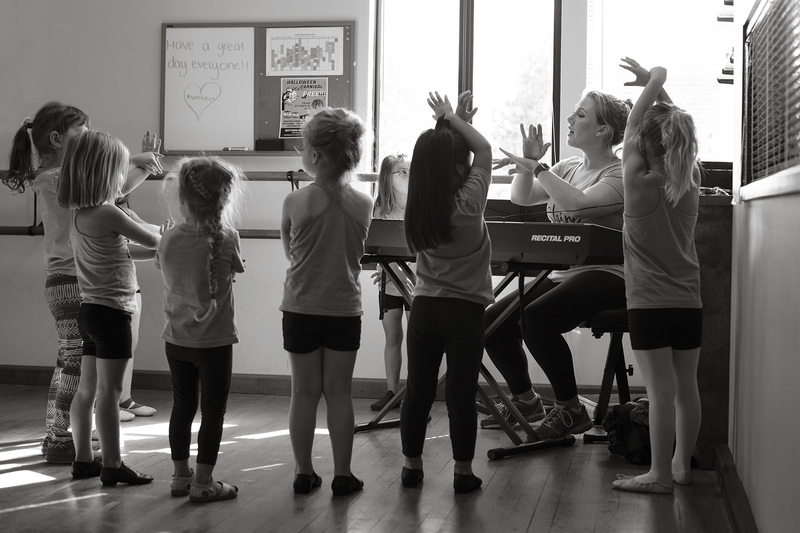 Simple combinations are set to age appropriate music and taught in a fun, exciting environment! 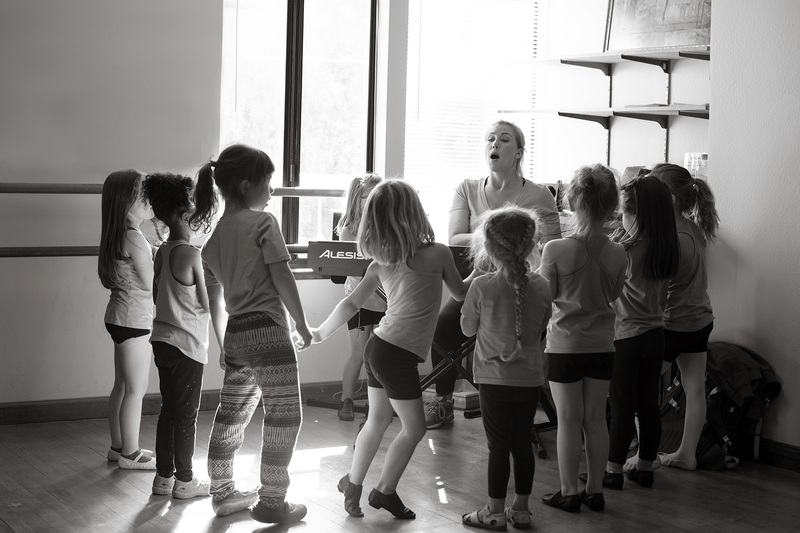 A 55 minute class that encourages children to express themselves through a variety of age appropriate music and movement styles. 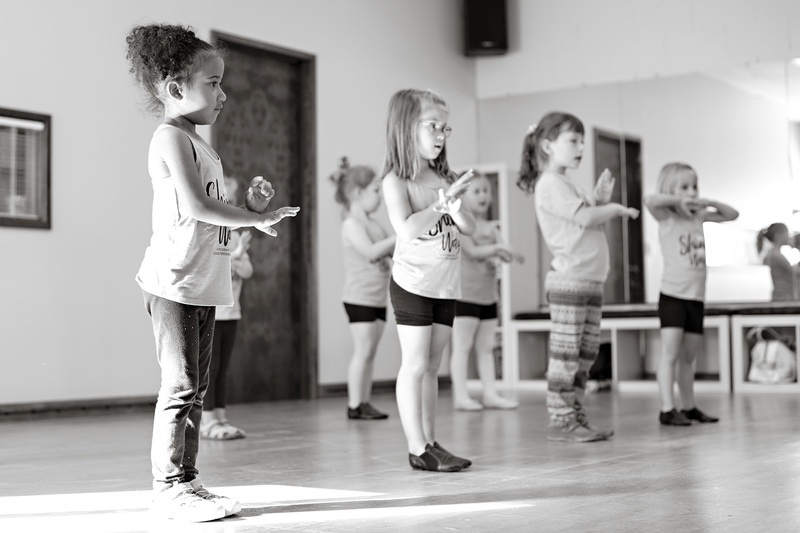 Dancers will work on beginning jazz and hip-hop steps while they play games, tell stories with their movement, and learn simple combinations set to fun, engaging music. The class builds on gross motor skill development and facilitates taking turns, listening, and following directions. Some time during each class will also be set aside for simple tumbling exercises. 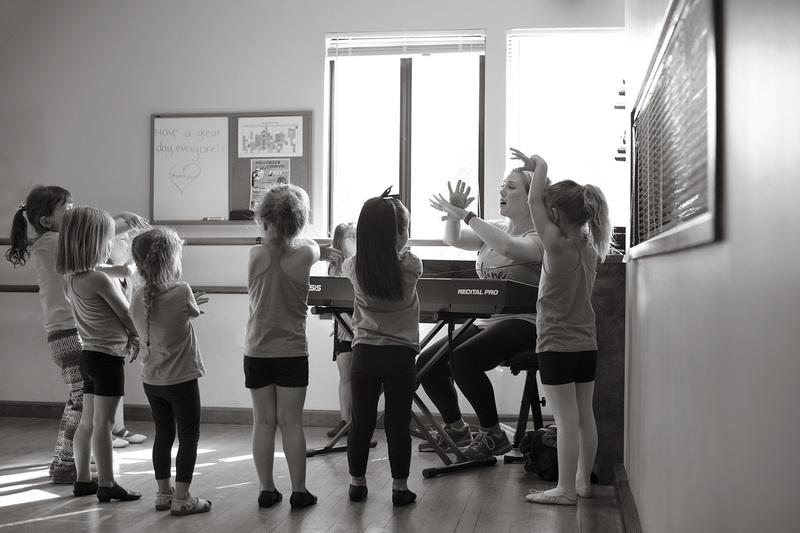 This class focuses on the development of motor skills, music appreciation, and basic tap and ballet technique while nurturing creativity and fun! It is an hour filled with chasses, shuffles, plies and stomps! 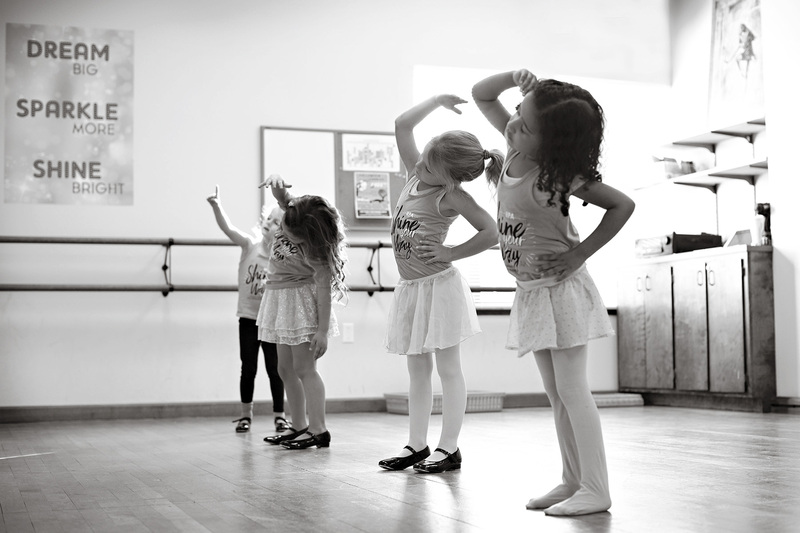 This class also facilitates dance room etiquette, group participation, and individual expression! 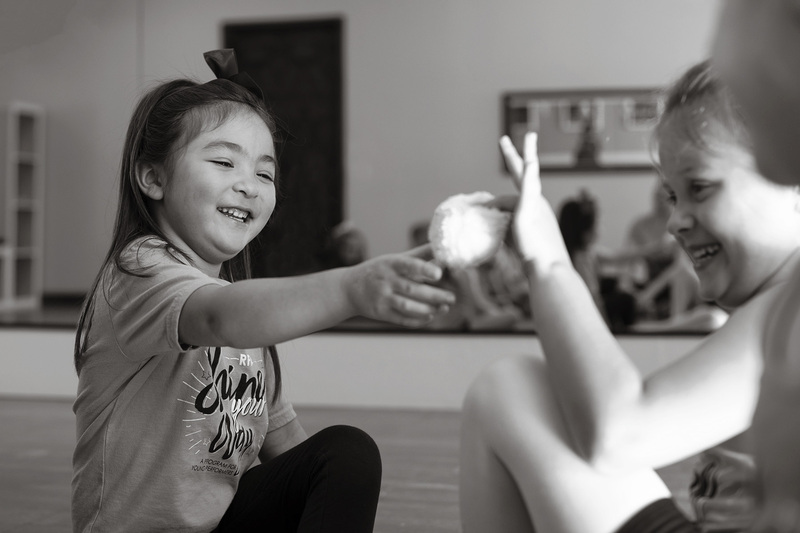 This class focuses on the development of motor skills and learning basic jazz and hip-hop choreography, while playing dance games and using imagination! 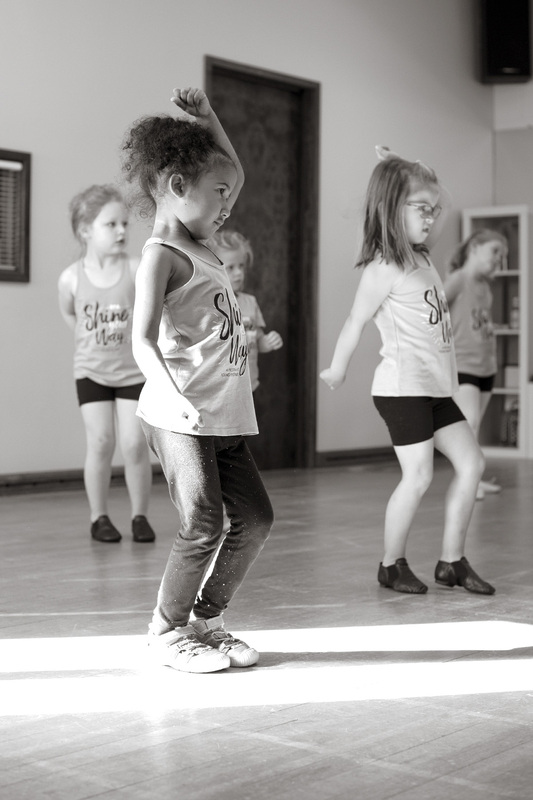 Simple combinations will be taught to age appropriate pop and hip-hop music. This class uses lots of fun props and costumes to help your dancer truly express themselves in a fun and creative environment! This class is for kids who love to ham it up! We will explore the world of musical theater by singing, dancing, and acting - triple threat. 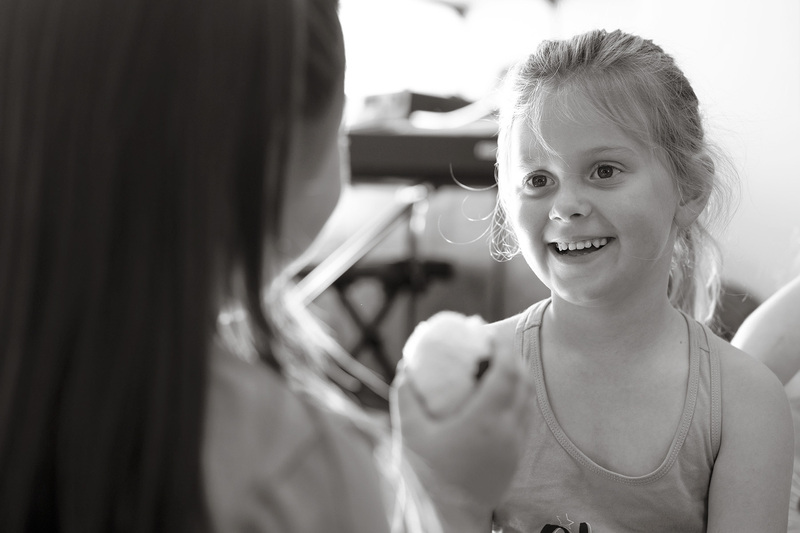 We will play basic theater games to help kids break out of their shells, and learn to act like different characters. We will sing and dance (at the same time!) to classic and new broadway and movie tunes and learn the art of performance! 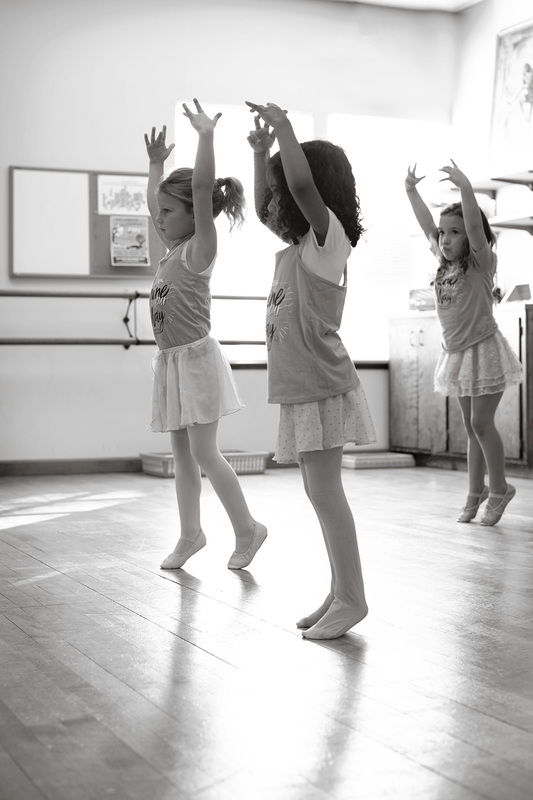 Kids will gain flexibility, coordination, balance, and strength all while listening to fun, kid-friendly music. 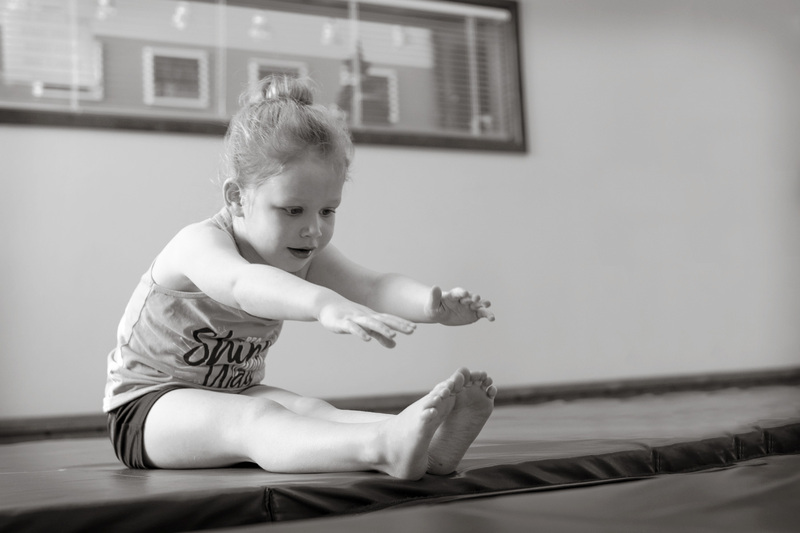 We will learn stretching, basic tumbling skills as we work on skills including forward and backward rolls, cartwheels, bridges, backbends, and the basics of handstands. We have a great time tumbling around the room! We also produce two mini musicals each year for kids age 4 to Grade 5. This March we will begin our next production, We Are Monsters. Click here for more information! Class fees are broken into 5 installments, due on January 1, February 1, March 1, April 1, May 1. Check or cash - mail or bring to studio; credit card (preferred) - online at time of registration. You can also pay for the whole session up front, for a discount of 10% off the total. All fees are non-refundable. 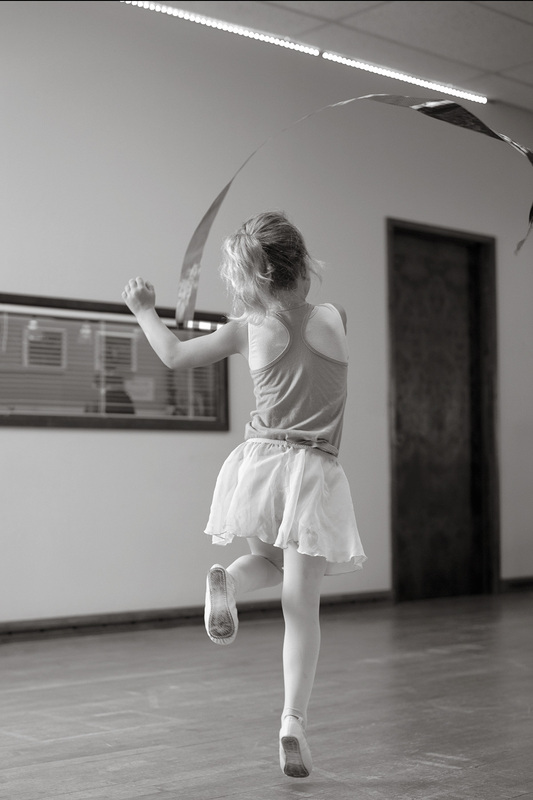 Please note, most studios charge separately for recital costumes, recital fees, and registration fees. We include all these in your monthly tuition so it is simpler for you and you owe the same amount each month. This does not include the one time payment for SYW uniform shirt for $20. Returning students can wear their shirt from last year if it still fits. This does not include the one time payment for SYW uniform shirt for $20. Returning students can wear their shirt from last semester. 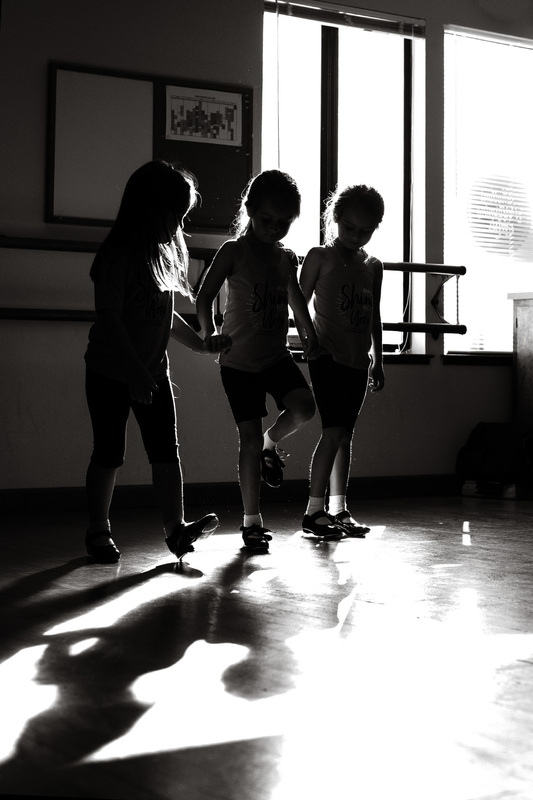 Bring-A-Friend Discount: We encourage our Rhythms students to refer their friends to the studio. If your friend decides to register for classes, you receive $50 credit towards future camps or classes. Please email us to let us know if you have earned the discount. Family Discount: Families who have more than one student enrolled at Rhythms (including adults) will receive 10% off their total tuition. Students must be dressed appropriately for all classes. Hair must be worn away from the face in a ponytail or bun; short hair must be clipped back. 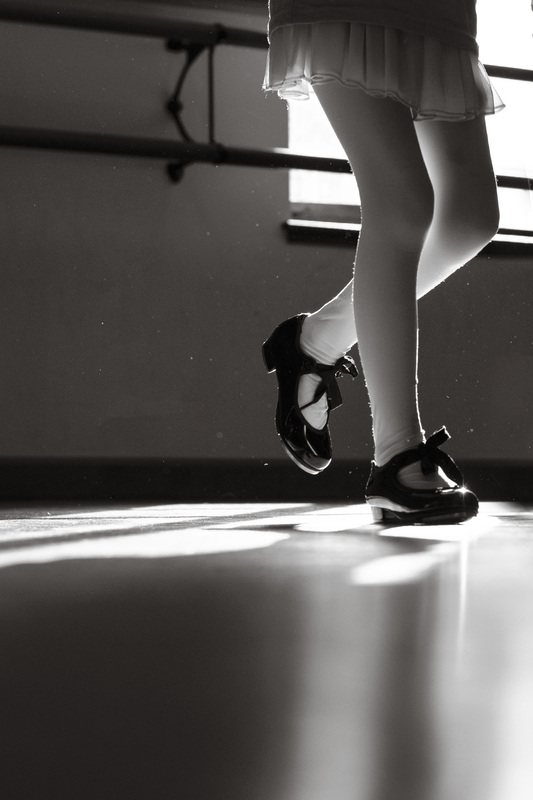 For shoes and tights, we recommend Marin Dancewear in southern Novato. Tuition does not cover the uniform shirt required in every class. The shirt costs $20. You can pay for your shirt at your first class with cash, check, or credit card (we can charge to your card on file). If your child already has a shirt, they do not need to purchase another. We require at least 5 students enrolled in a class for us to offer the class. If the minimum is not met, we reserve the right to cancel the class. We will try to help these students find another class that will be right for them. Regular attendance in class is vital to each student’s progress. If a student is going to be absent, please call the studio in advance to let us know. Students who miss class are invited to take a make-up class at or below their class level. Please speak with Megan in the office to set up make-up classes. If a student misses or is significantly late to more than 4 classes during a semester, the student may not be able to participate in the recital. 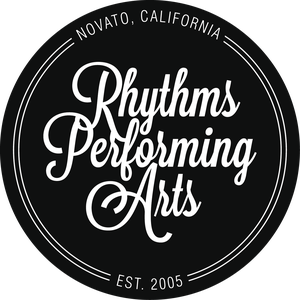 In the event that one of our regular instructors is unable to teach, Rhythms Performing Arts reserves the right to provide a qualified substitute to teach the class. In the event that we cannot find a suitable substitute, a make-up class will be scheduled for the whole class (usually on one of our week long breaks). If your child cannot attend the make-up class, they may take another class of their choice. Refunds cannot be offered in these cases but we will try to schedule classes at times that work for the majority of students. 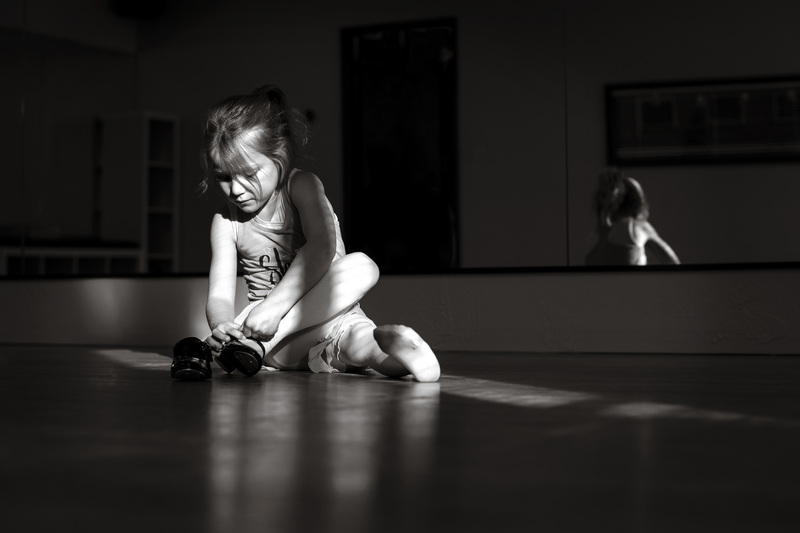 For the first three weeks of classes, parents (no younger siblings) are invited to come inside the studio to observe the classes. After that, we encourage parents to drop students off and come back for the final 5 minutes so the kids can perform for you. Consider picking up your child 5-10 minutes late if you're not rushing somewhere else. They can wait in the "Safe Zone" and it will be a bit less crowded. For our younger students, we prefer if they wait for parents upstairs. When picking up your child, please pull into an actual parking spot instead of stopping in the middle of the lot or trying to pull over on the street. Please DO NOT double park for any reason. We have gotten complaints from our neighbors and we would like to keep the peace with the whole neighborhood. Our teachers are very understanding about kids arriving a few minutes late. Please don't stress or drive unsafely just to get your child to class on time. We'd rather you be safe and happy. 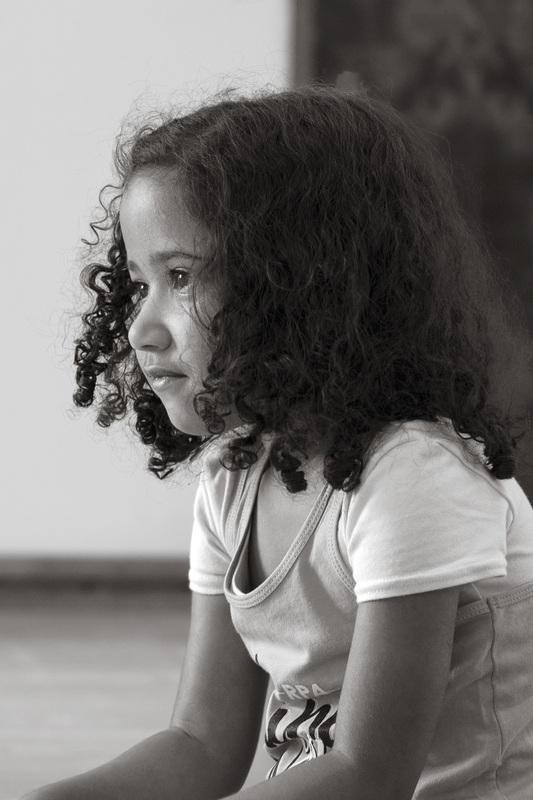 Your child's safety is our first priority. Thank you for understanding and helping to keeps our Rhythms students safe!! All classes will teach toward our Shine Your Way Recital on Saturday, May 18th. 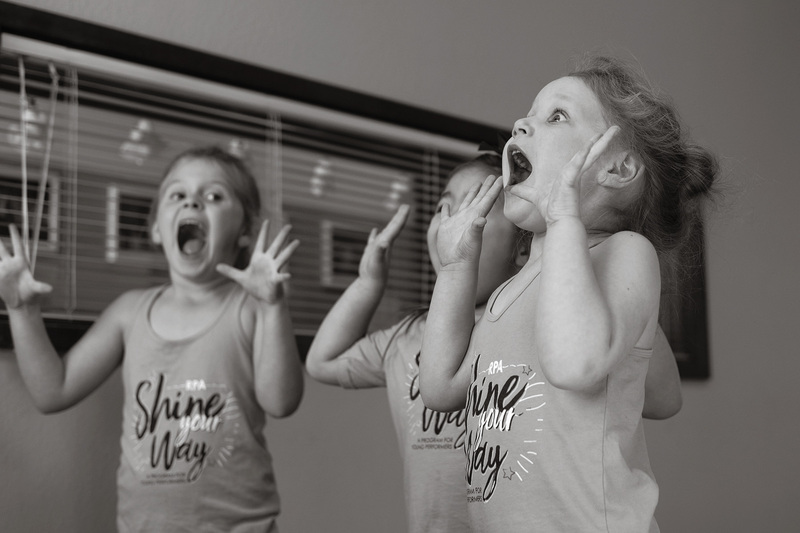 Students are not required to participate in the recital, however we find that students really love getting their “time to shine” in the show. Your costume and production fees are included in your session fees. The show is held at Mary Silveira Elementary School in Marinwood (San Rafael) at 375 Blackstone Drive. Show time TBD. On the recital day, students will arrive to the theater early. Doors will open for parents at 15 minutes prior to showtime. Tickets are $10 and can be purchased online (starting about 1 week before the show) or at the door. A costume will be provided the week before the show in students’ classes. They will take their costume home and arrive in costume to the theater. Specifics will be given about hair, makeup, and tights the week before the show. Students will get to keep their costume as a memento of their big recital - perfect dress up and future halloween costume! Click here to get info!